You already know how to write a normal essay. It is easy for you to write the introduction, the body, and a perfect conclusion. However, when it comes to outstanding college admission essay, the case is different. Gaining admission to an institution of higher learning becomes harder as more students are applying to get that one chance. This is because of the few students that these universities and colleges are admitting. As such, it is crucial to improving your chances of being admitted to the institution of your choice. College application essays present that opportunity, but there is a catch. Your essay must stand out from the rest. It must be stellar because it is the one that will make you get that call. Among the requirements that you are supposed to meet before you are admitted to the university, this is the most important one. It is not a lengthy essay; sometimes you can have a 500-word limit in this essay, which can mean a very big difference between rejection and acceptance. How you write your admission essay shows to the committee how different you are from other applicants. Application essays present to the admissions committee what the grades, test scores, and extracurricular activities cannot. This essay is meant to tell a story about yourself or describing your favorite activity. The most important thing is to ensure that you have used it to capture the attention of whoever comes across that piece of writing. College application essay is a daunting task of the college application process. As such, it is crucial to provide you with ideas on how you can come up with the most compelling essay that will earn you a slot in the institution of your dreams. You can follow three steps of brainstorming for ideas, selecting your topic and writing your essay. If you incorporate these traits into your college application essay, you are going to be successful. This must be backed up by evidence. Hardworking transcends good grades. You must show them real evidence that you can stick with something even if you are not good at it in the first place. You can tell a story of how you are hard working. It can be about how you took a specific subject that was hard for you, and in the end, you mastered it. You can show that you have done your homework by providing details about the institution and even the program that you intend to pursue there. This will make them think that you are the kind of student who can do his homework easily, you are serious about the decision to join them, and you appreciate the value of their institution. In other words, you are telling them that you can fit there and you have been interested in them for a long time. This depicts you as someone who has a conscience, and you care about other people. Some institutions of higher learning take this very seriously. The idea is to see the institution and their students as a good source of help to the world. You can use real examples to show them that you are interested in doing your part to make a real difference in your community or the world at large. This is where you can get their attention easily irrespective of whether you are sure of what you want to do in the future or not. You can paint a picture of where you want to see yourself in the next 15 years, and you have to reiterate the importance of taking your preferred program. You can change your mind later after you are admitted, but the reader of your application essay will feel that he is playing a role in making your dreams materialize. Stories are a brilliant technique of grabbing your audience’s attention. However, college application essays do not have that time. Stories are powerful and are enough evidence since one cannot tell a story about themselves that is false. You can talk about how someone did something that affected your life and the lesson you derived from the experience. The story that you tell must be real-life and show how it helped you to develop the traits that we have highlighted. 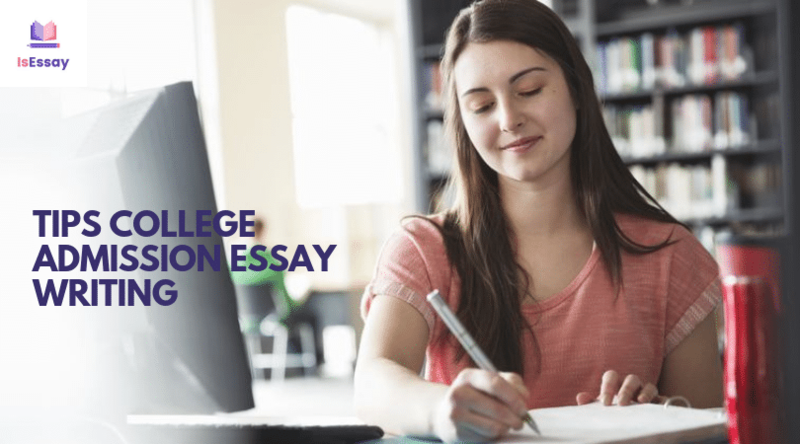 Ensure that your college admission essay uses your tone. Write it in your voice and apply the above traits. Your college application essay will definitely be successful.